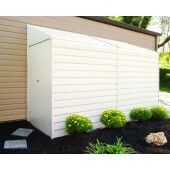 Our Arrow Sheds product line includes a wide range of steel outdoor storage solutions to meet your small and large storage needs. 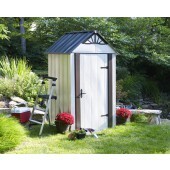 From storage sheds and raised bed gardens to accessories, we offer quality and innovation in the outdoor storage category. 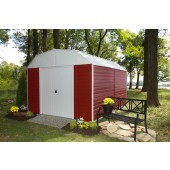 Getting a portable storage shed can increase your living space inside your home. This can be a practical solution especially if you own a lot of things that you don't use regularly. It also provides a good answer to decluttering your home and keeping only necessary items. 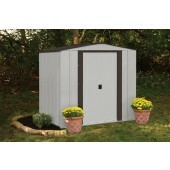 Garden sheds are also much more convenient for keeping your possessions closer to your property than keeping them in a remote storage facility. 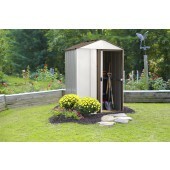 Portable storage sheds are efficient for keeping your garden tools and equipment organized. They are the ultimate solution to keeping your supplies close at hand and making them easy to find. 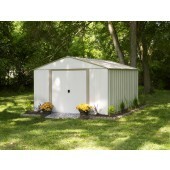 These outdoor storage sheds can also function not only as a storage facility but can also be transformed into a personal workshop or even a personal gym. 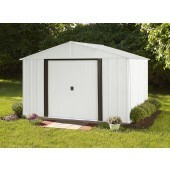 Additionally, they add value to your home. 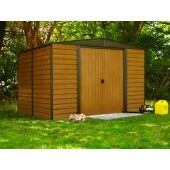 Our storage sheds for sale are easy to build and maintain. 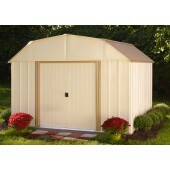 They are manufactured from durable and strong steel. 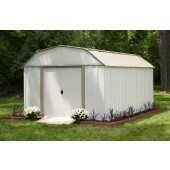 They are also highly-resistant to UV rays and can withstand extreme weather conditions. 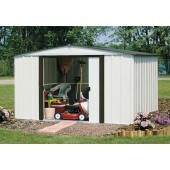 These portable storage sheds are easy to assemble and don't not require too much time or effort to install. 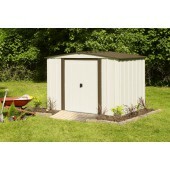 Our steel outdoor storage sheds have unmatched durability. They are light, yet at the same time full-bodied. They are not easily damaged and offer a long service life. The parts are already pre-cut and pre-drilled so you will not need to do any grinding or drilling. They also come with a 10-year limited warranty.